Isabella Fauria (Roseville, California) started the day in winning fashion as she took home the 11-12 girls 3,000 meter title, finishing in 10:27.40. By now you should be running at a better pace than when you started and noting that your tempo runs are more fun. 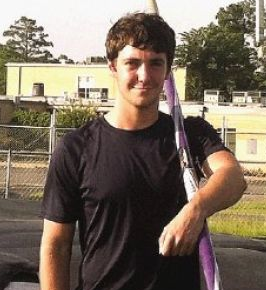 Murray took first place in the pole vault with a jump of 12-feet-4.5 at Sunday’s 2014 USATF Region 7 Junior Olympic Track & Field Championships in Huntington, Indiana. 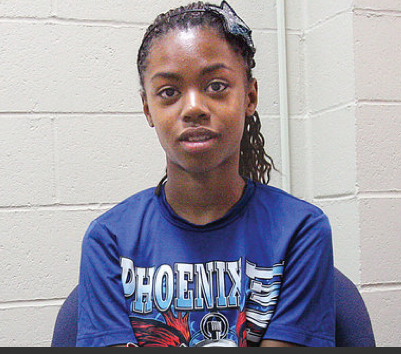 Zharia has been running since she was 5 years old and joined the Police Activities League track team in Oakland, where she and her parents lived until 2011. 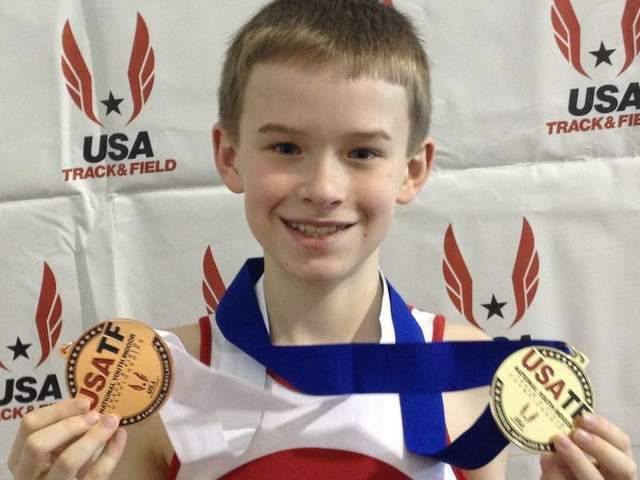 James McNaney is one step away from reaching the 2014 USATF National Junior Olympic Track & Field Championships. Well, actually a vault away. 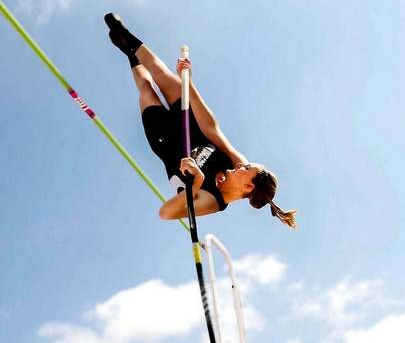 Kassidy Lotrich, a Fowler High School sophomore, along with her teammates from Colorado Speed competed in both the State and Regional meets for the USA Track and Field (USATF) Junior Olympics. Tara Davis who was featured on the March-April Cover of Youth Runner Magazine was also featured in the Agoura Hills Acorn this month. The varsity girls outdoor track season at Springville-Griffith Institute has been over for some time. 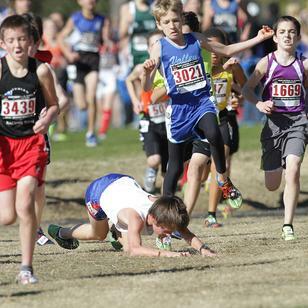 That has not stopped S-GI freshman-to-be Sam Peterman from competing. 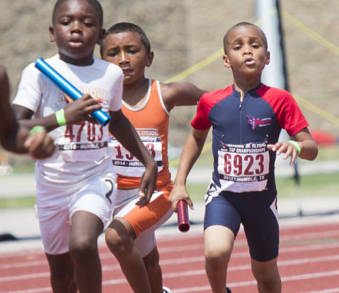 Jaquavius Ellington recently returned from the Parks and Recs Georgia State track meet, placing first overall in the 100 and 200 meters. 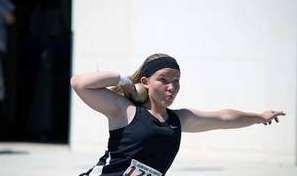 GRJHS eighth grader Amalie Brewer has maintained her busy schedule ever since her Lady Tiger track and field season ended, and it’s paying big dividends. Long distance running has been a Derick family tradition, and two sons of accomplished area runner Jim Derick of Big Flats are making their mark on a national level. 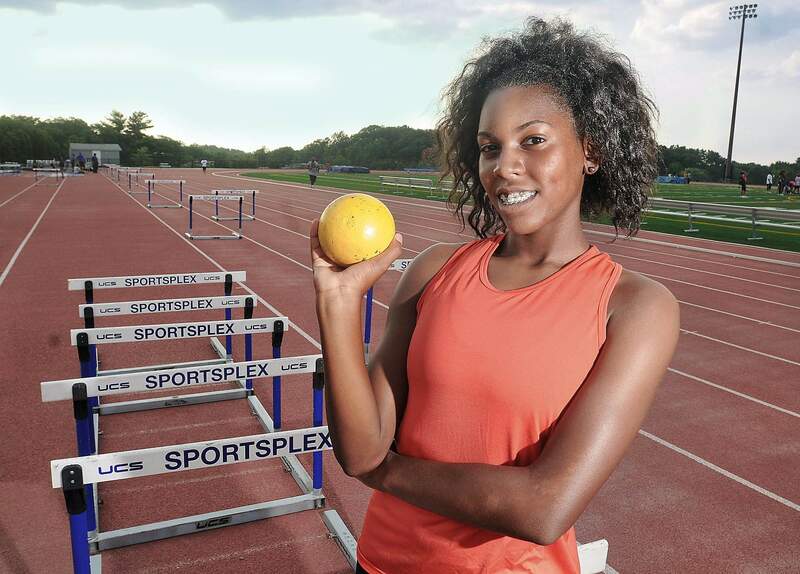 Bishop McNamara’s Brielyn Rogers, competing for the first time ever in the triple jump, held the fifth-best mark in a qualifying meet for the USATF National Junior Olympic Track & Field Championships.